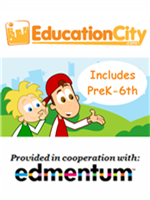 The Homeschool Buyers Co-op is pleased to present the BEST DEAL ON THE PLANET for an Early Childhood 12-Month Program from In the Hands of a Child. By joining this exclusive offer, members save 62%. Let's Have Fun and Get Ready for School! If you have a little one that wants to be involved as they see older siblings working on their day-to-day studies, how about an early childhood program from In the Hands of a Child? 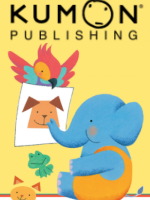 The year-round program features 12 project packs for each month of the year geared for your young child’s cognitive development, pre-reading and numeracy skills, language acquisition, and overall school readiness. 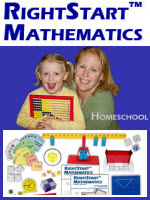 The program is flexible as you can use the project packs in any sequence that works for your child. The skills covered include: Letter Identification, Upper and Lower Case Letters, Object and Number Matching, Colors and Color Words, Matching, Number Words, Reading, Shapes, Same and Different, Symmetry, Sequencing, Shapes, Patterns, Sizes, and much more! 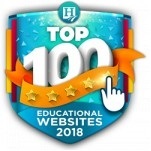 Visit the In the Hands of a Child website for company information. Additional information on the topics in each project pack can be found using the links in the product section below. Fulfillment: In the Hands of a Child will email you within 4 business days with instructions for downloading the Early Childhood 12-Month Program. If you do not receive this information, please contact In the Hands of a Child directly. 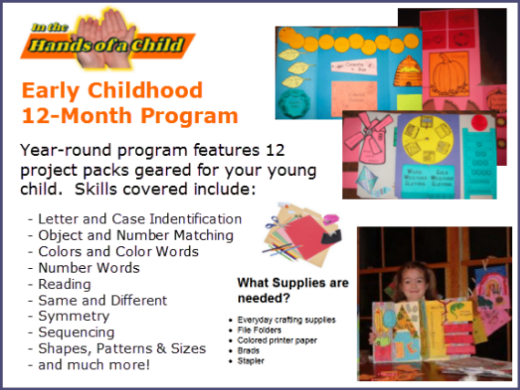 Program Format: The Early Childhood 12-Month Program is a downloadable program of 12 separate project pack ebooks in PDF format. Note that the file sizes of the individual project pack ebooks are between 2 and 8 megabytes each (average 3 megabtyes) so a high speed Internet connection is helpful when downloading. It is recommended that you download all the project packs and back them up as well. 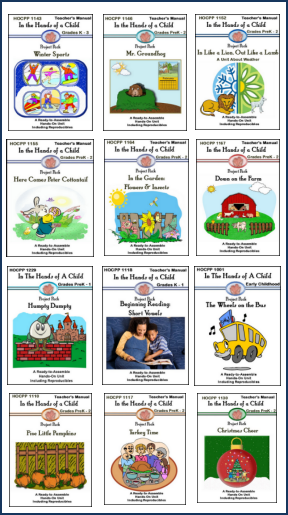 The Early Childhood 12 Month Program provides 12 separate project pack ebooks in PDF format, each corresponding to an appropriate topic related to each month of the year. 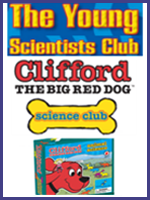 You can use one project pack each month or at whatever pace your child is comfortable, as you will be able to download all the packs at once. In the field below, please provide a password with at least eight (8) characters that contains at least 1 number. We will provide the password you enter to In the Hands of a Child so your account can be set up. In the Hands of a Child will also use your billing and email address entered below to create your account. If you already have an account with In the Hands of a Child, please enter your password.